Want to learn more about Luminous Life? 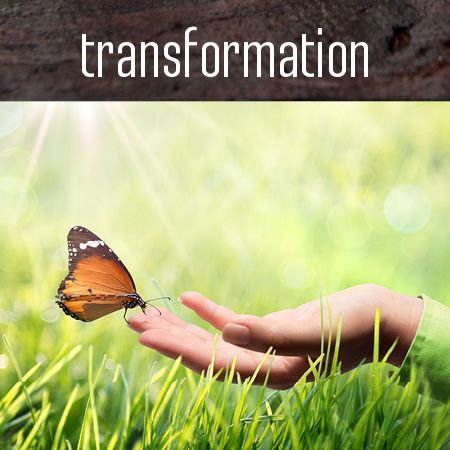 ﻿Suzanne Leonard works with clients worldwide to bring lasting transformations in their lives. :: Awareness of any blocks, belief systems, or anything else that is making it hard for you to identify or follow your dream. :: Once you understand what has been blocking you, you then work with Suzanne to Release anything that is holding you back, from your body, mind and soul, so that following your vision feels less of a struggle. :: With renewed clarity your Inspiration flows more easily to you. 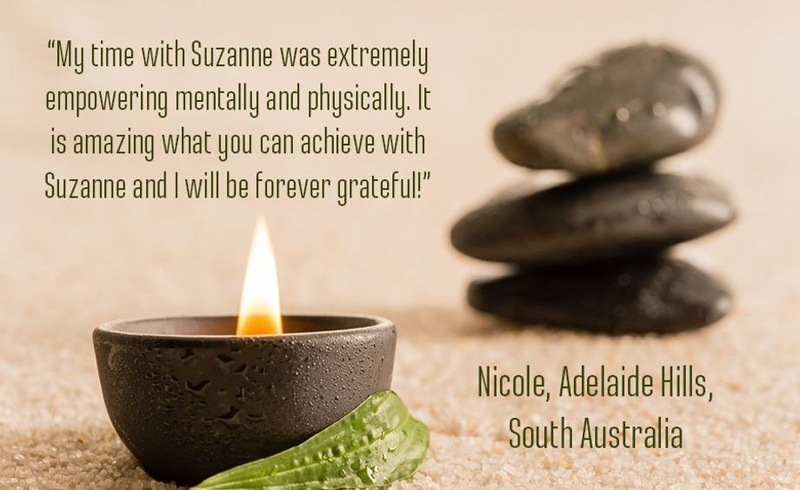 Suzanne will work with you to ensure that your inspiration is truly aligned on every level of your being, so that it manifests in your life without unnecessary difficulty. :: Finally, you are in a position to Create the life you dream of, unencumbered by past belief systems, fears or distractions. Suzanne has worked one-on-one with hundreds of clients over more than 15 years. 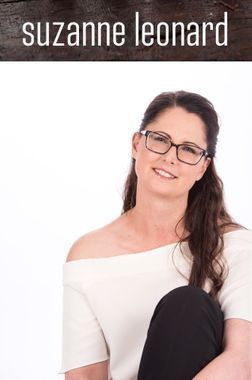 She will support, guide, offer suggestions based on her genuine desire to help and much experience working on a deep level with her clients, and use all the tools she has at her disposal. However, it is important to remember that this is YOUR journey, and no-one else can take that journey for you. No one can predict it, no one can control it. Profound change often requires deep work looking at things that take you out of your comfort zone. I love connecting to and working with passionate, inspired and motivated people to make a difference in the world. I love helping those who truly want to align and create, to unlock their highest potential and live the life of their dreams. I am passionate about helping you to clear the things that hold you back from being true to your Self. After having dealt with some pretty major blocks of my own – self-worth issues stemming from childhood abuse, a back injury and migraines, a career in big corporate that felt good to my ego but not to my soul, and other things I won’t bore you with – I realised that there was so much more that I could be doing with my life. So I decided to get into life as completely as I possibly could. To get my hands dirty, to get my body strong and my energy clear, to put myself out there in the truest and most profound way that I could, and to allow my soul to shine. I decided to do this in the most authentic way that I could, to hold a space for those who are struggling and feeling blocked, for those who feel stuck but don’t understand why, for those who know why, but just can’t seem to get past what they are stuck on. 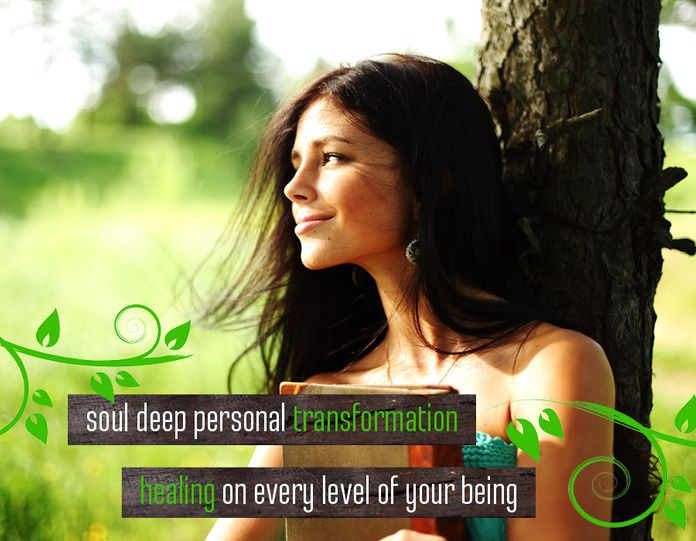 I do this using a combination of soul-full conversations, kinesiology, qi gong and vibrational remedies. 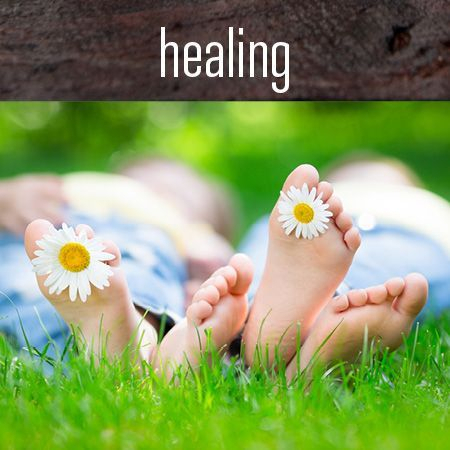 Together we will touch your soul, heal your body and release you from whatever is holding you back. So if you’re ready, then I'd love to chat. Call me, Skype me, come and see me. And if you’re not ready yet, that’s ok. Take your time. You deserve it. Trust that you will know when you are ready. Know that it is ok to take the time you need. I will be here waiting for you. And if you like, I will help you get ready to go deep. To take those baby steps. To do it in a way that is kind and respectful. Either way, I’m here for you. Ready to help you LOVE your LIFE. Suzanne Leonard © 2016 All Rights Reserved.